Discover white sands, coral reefs and iguana islands in small groups! Explore the seabed with fins, mask and snorkel, or ride on a stand-up paddle. Enjoying Nautical activities in Martinique. 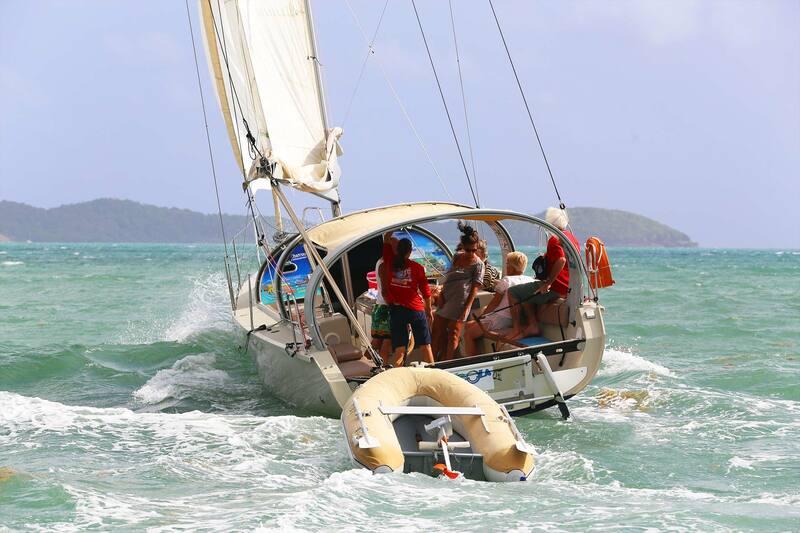 You are looking for a yachting trip with a small number of participants? During which navigation is by sail? With great respect for the environment? Where you can enjoy culinary specialities? And all of this in an exceptionally beautiful setting? Accessible to all age groups? 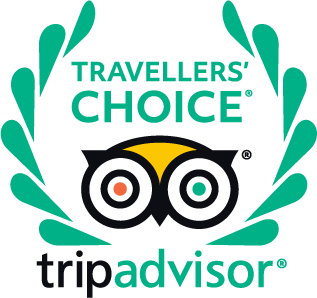 Dénébola excursions are therefore for you! Dénébola offers a day’s sailing around the islets and the white sand shallows of the Atlantic coast of Martinique. Cruises with a maximum of 9 participants. Discover in detail our sailing excursions. 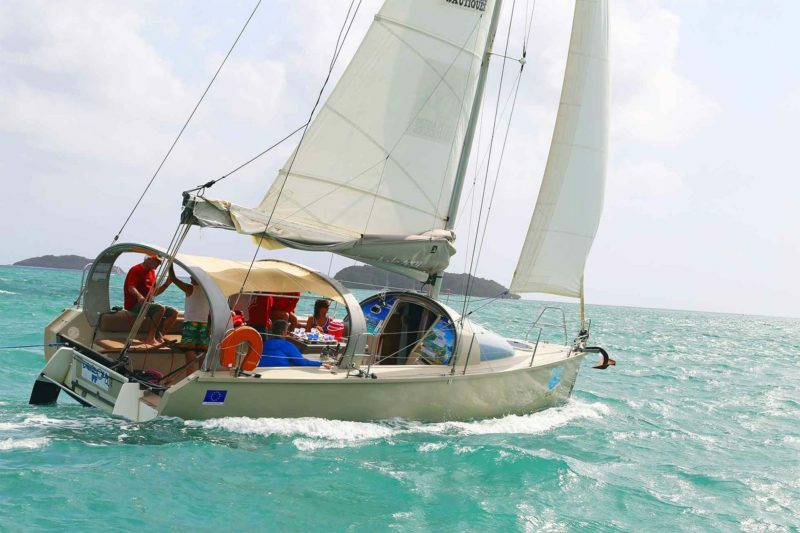 Rent Dénébola privately for a day at sea chosen by yourself. An unforgettable moment of sharing with family or friends. A day’s ecotourism which allows lovers of nature-in a small group- to discover exceptional sites, white sandbanks, coral reefs, the islet inhabited by iguanas. You can choose to bring your picnic and drinks, or order the fully inclusive formula. It is possible to rent a stand-up paddle or on request reserve a “snorkeling kit”. 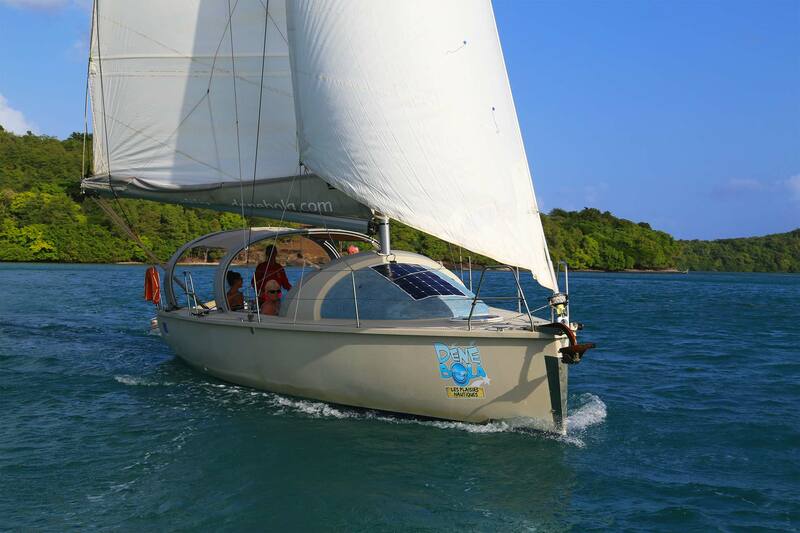 Navigation under sail, use of solar power,eco-friendly actions and our information brochures on the ecosystems permit a respectful approach to the fauna and flora. Personnalised excursions in a small group where the skipper offers you real moments of sharing; a guarantee of a relaxing and good-good-humoured atmosphere. Discovery of the Atlantic coast of Martinique:its geological and cultural specificities.Discovery of the local gastronomy with produce from the AN GRIYAV’LA farm and tasting a selection of excellent CLEMENT RUMSE. 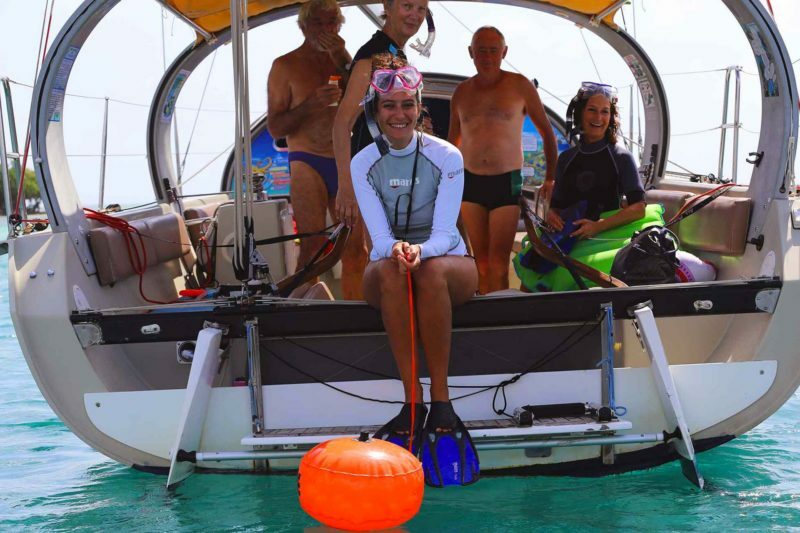 We offer eco-responsible nautical activities such as navigation under sail, snorkeling with fins and stand-up paddle to make your day very enjoyable. For your safety,safety, we sail in the Bay of Robert which is protected by a coral reef, ideal for those sailing for the first time, as the yacht has a large cockpit. Our skippers are certified Captaine 2000 sail.Our team is made up so you can enjoy nautical activity at your own rhythm run in complete security. We maximize the use of renewable energies-wind to advance, and solar power for all energy used on board. The choice of silent navigation at reduced speed does not disturb the fauna and flora. Our information brochures will give you all the information on the species you find. We sort waste and use 100% organic cleaning materials. We do not use single-use crockery or implements. 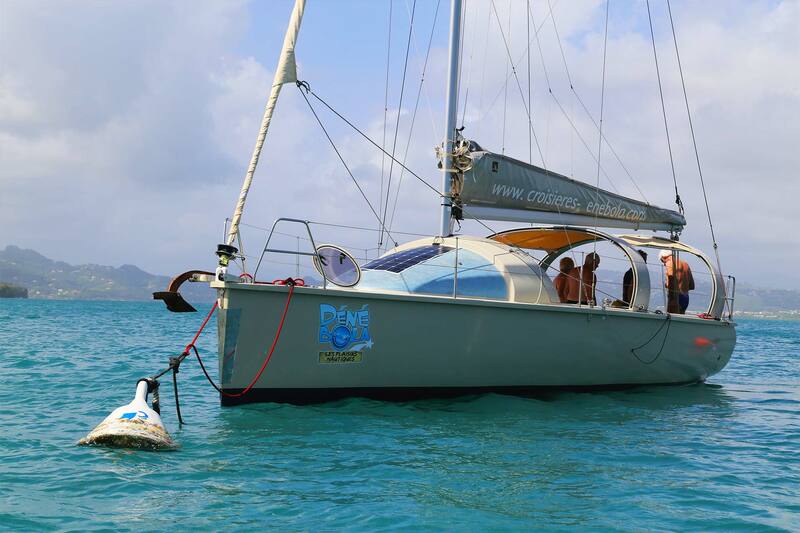 Our captains have been formed on marine eco-system preservation in Martinique. We also take part in voluntary actions for the good of the planet. A confortable boat for your sea trips. The yacht « Dénébola » is a perfect balance between navigation under sail in a swift-sailing boat and the comfort of her immense cockpit which can comfortably take 9 passengers. Those who know how to sail will appreciate her sailing qualities and the answer of the helm worthy of racing yachts.First-time sailors will be safely installed on comfortable couches with leather cushions.Dénébola has an awning to give protection from sun and rain while enjoying the bracing sea air. Your bags can be placed in the cabin, safe from spray.A toilet is at your disposal. A ladder from the quarter-deck gives easy access for sea-bathing. Sea-going material (equipment for snorkeling expeditions-fins, mask snorkel) and stand-up paddles are stocked in coffers under the seats.